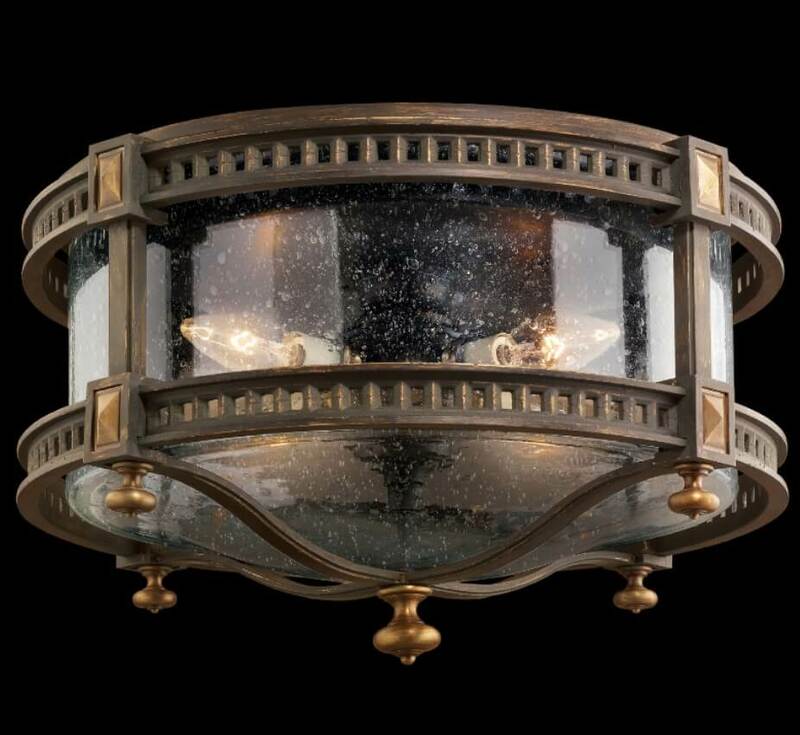 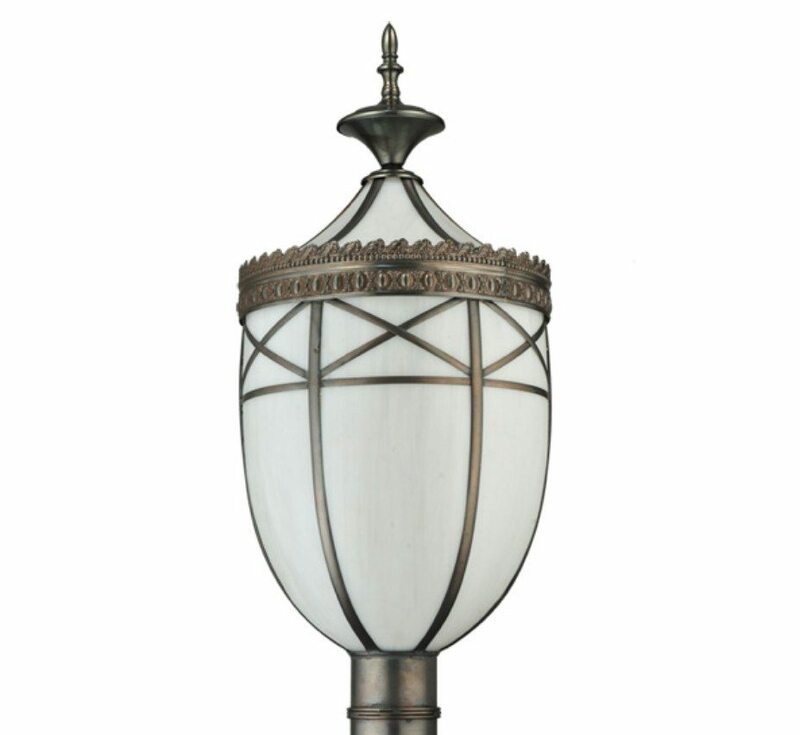 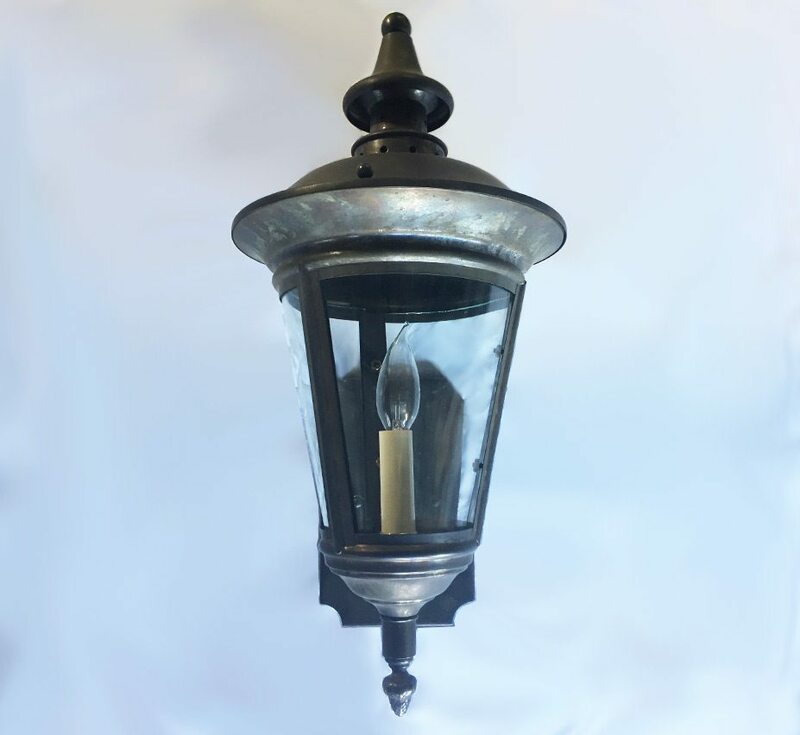 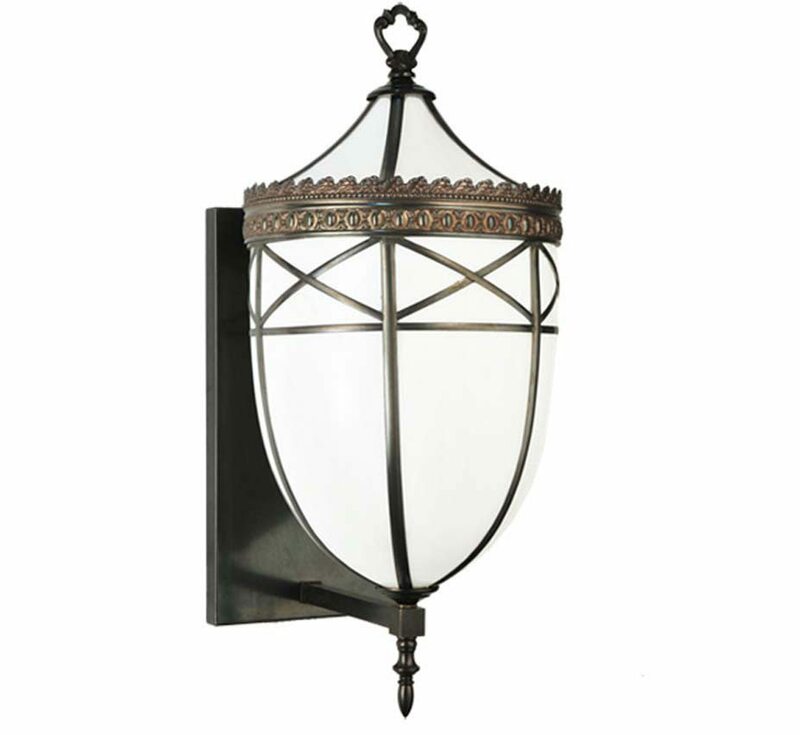 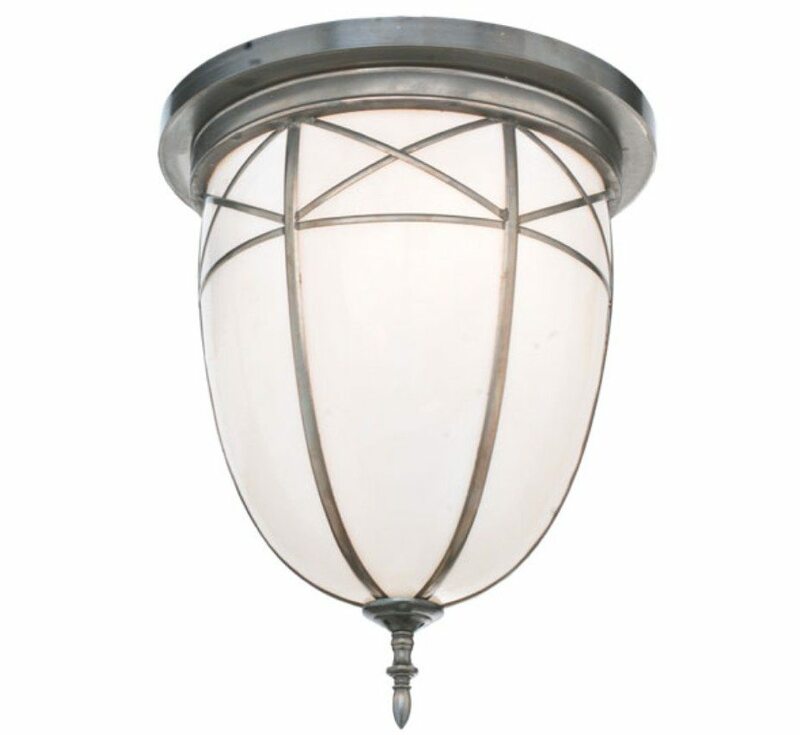 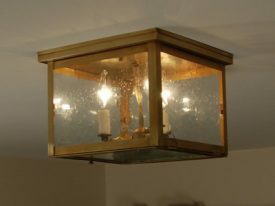 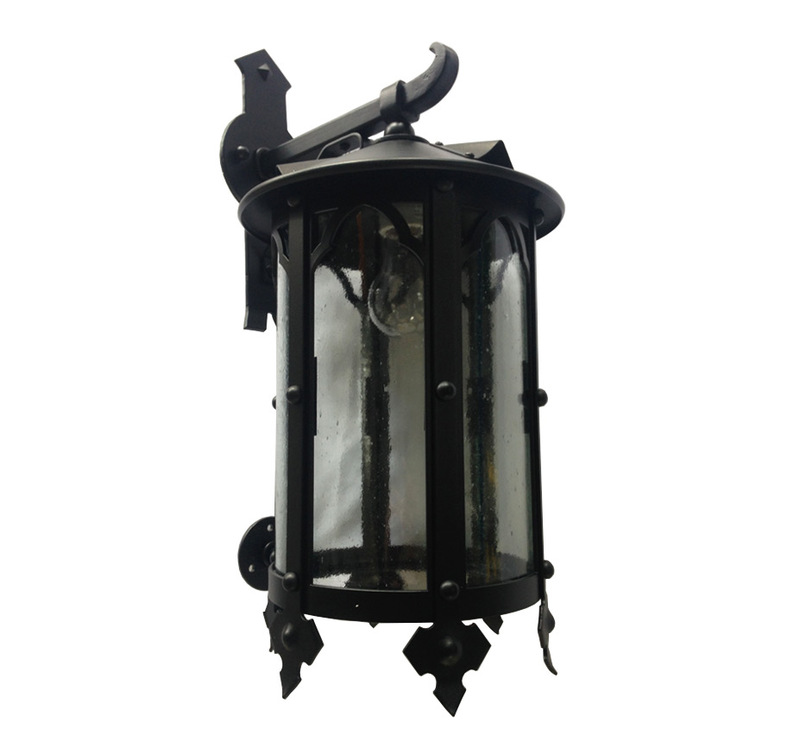 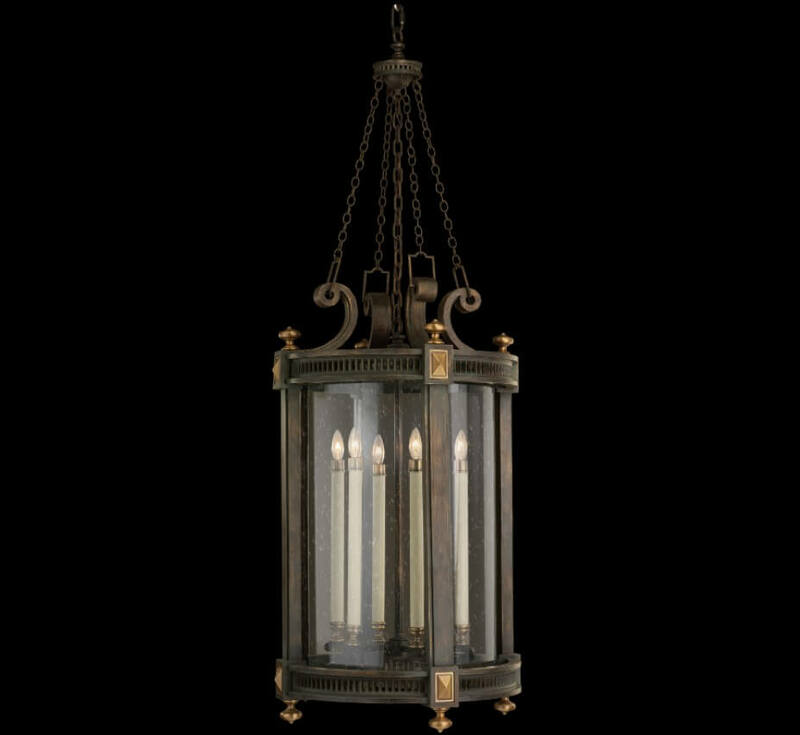 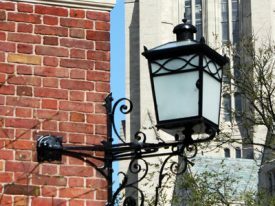 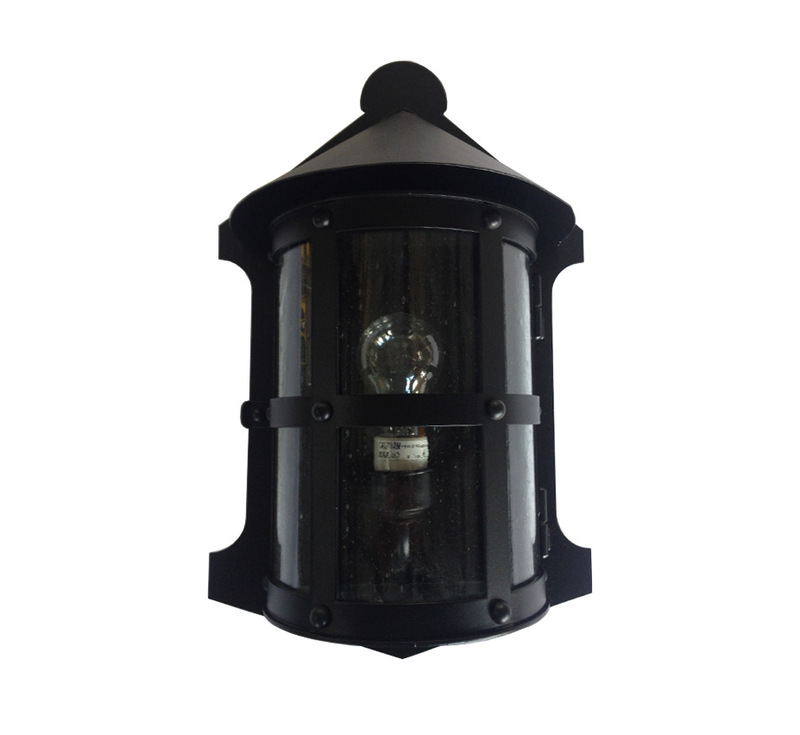 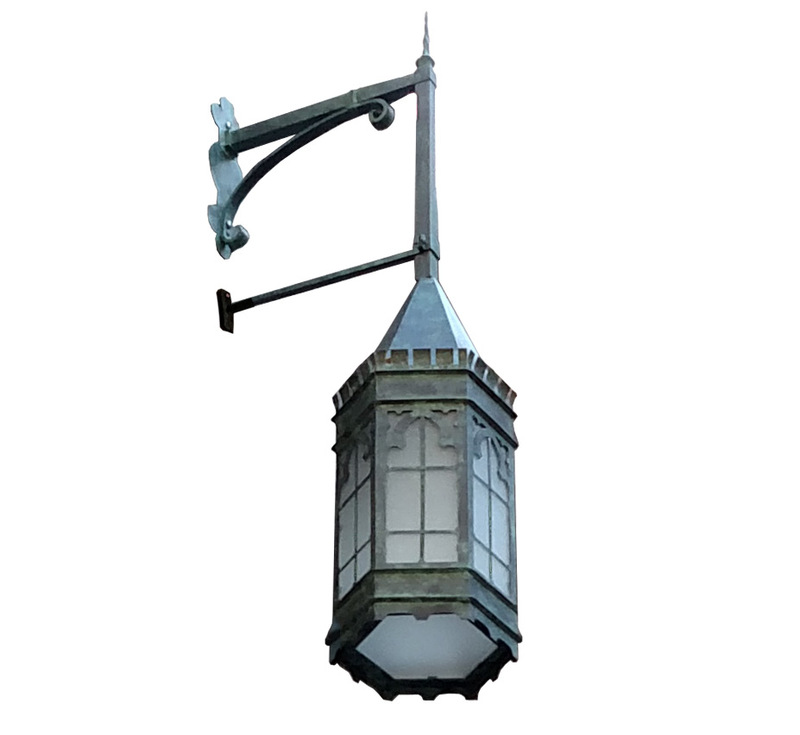 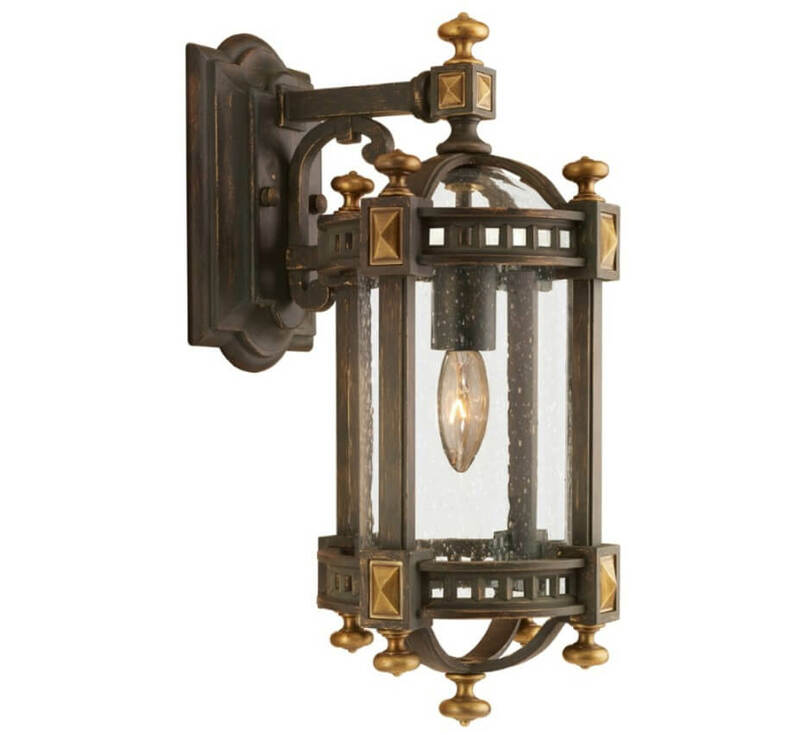 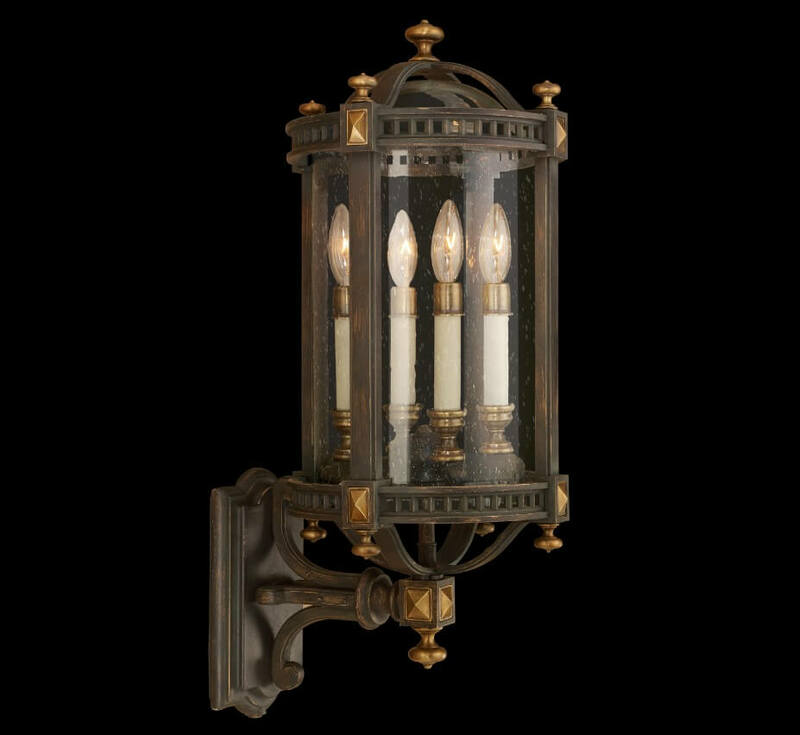 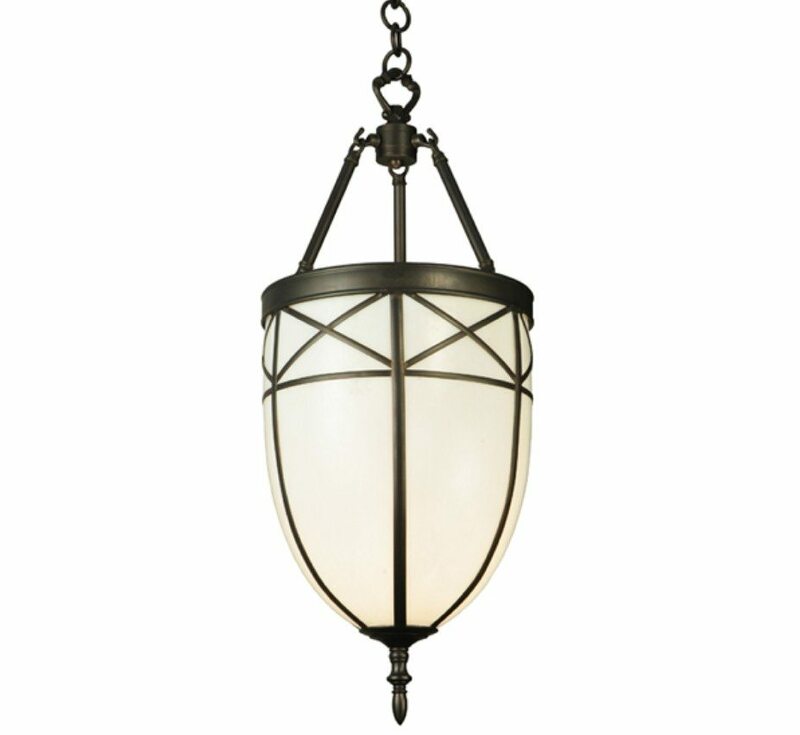 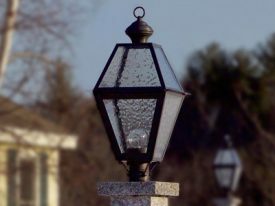 Our traditional outdoor lighting fixtures have multiple sizes and mounting options so you can find the appropriate outdoor light fixture for your application. 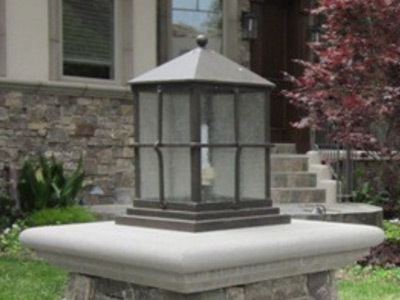 Create a dramatic entrance to your property with a design to complement any architecture. 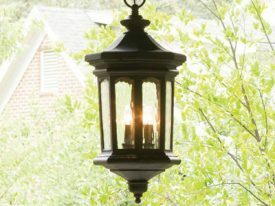 With a variety of finishes to choose from, we can beautifully integrate your exterior design scheme. 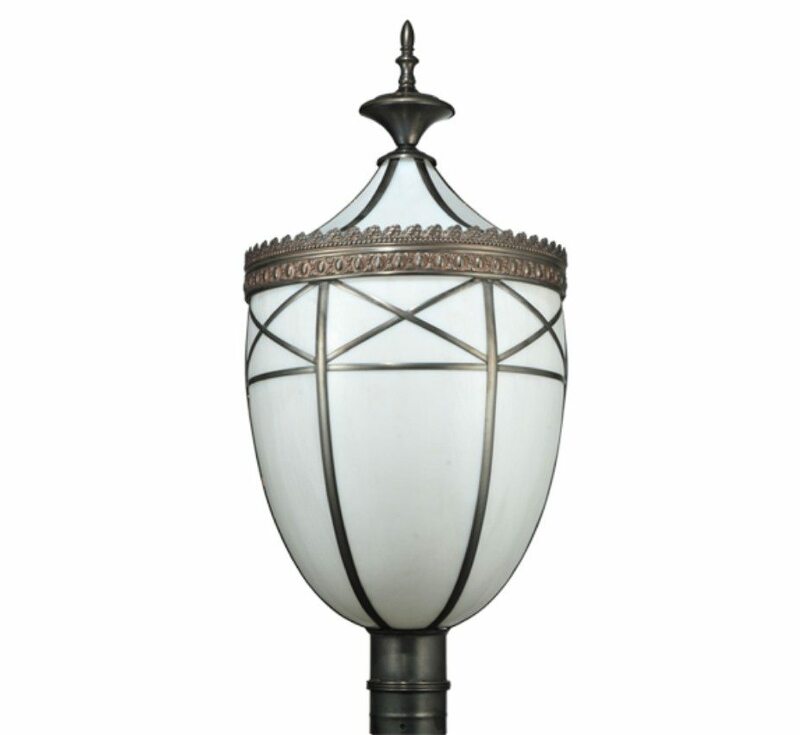 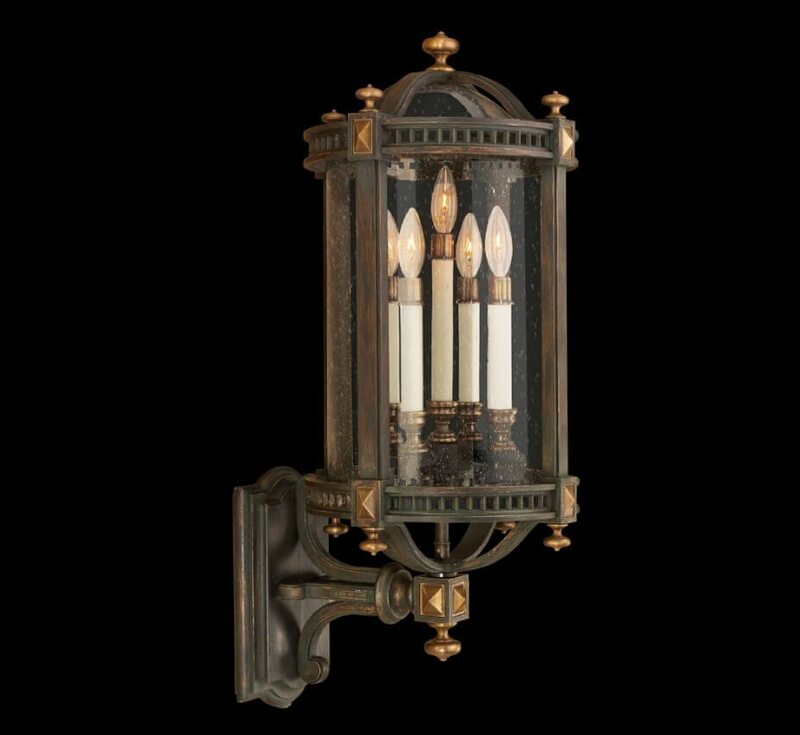 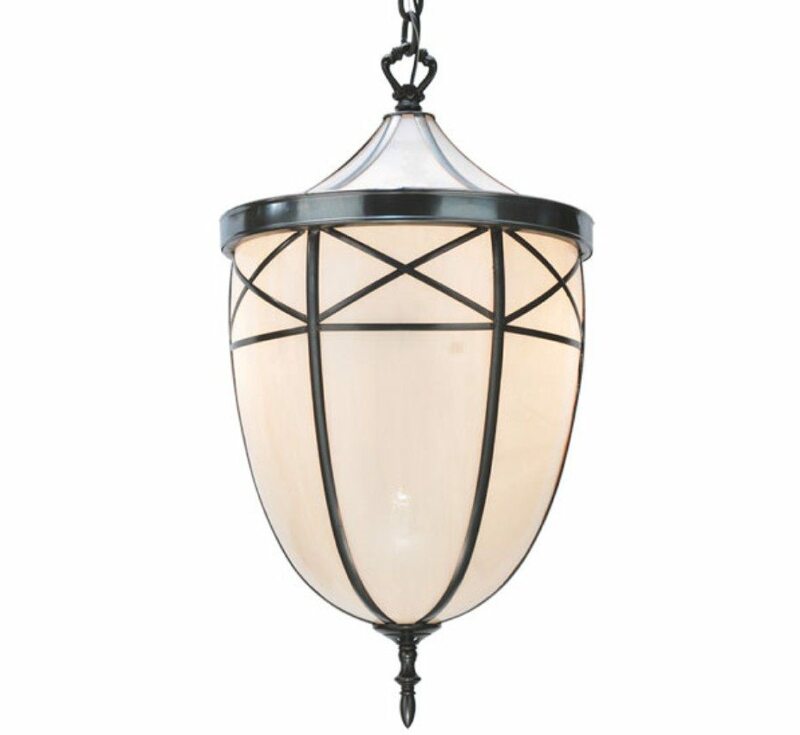 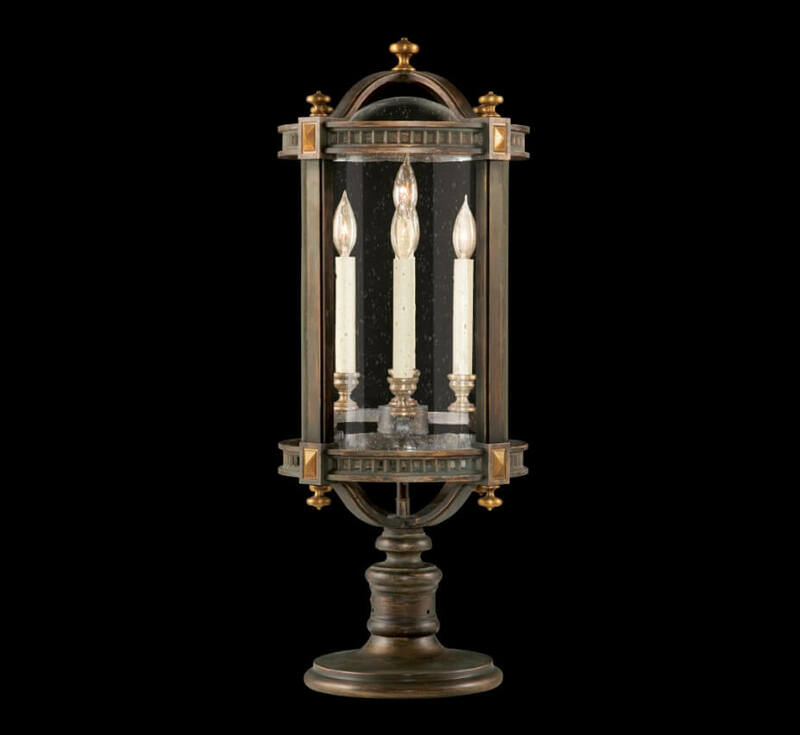 These traditional outdoor fixture collections are creatively designed, then carefully handcrafted using the finest materials.